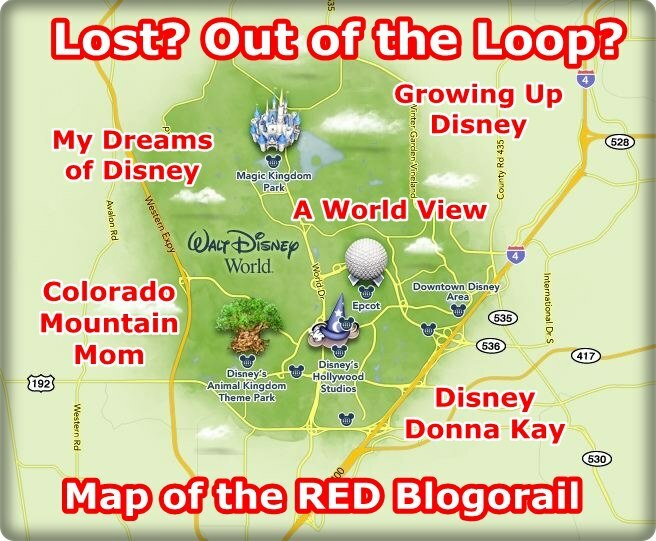 Magical Blogorail Red – Favorite Disney Souvenir! Aww! What a sweet memory! How cool to see Mickey and Minnie on an attraction! We have often thought that staying late at Extra Magic Hours made it easy to imagine that the park was “all ours”; especially when they used to stay open to 2 am or more. 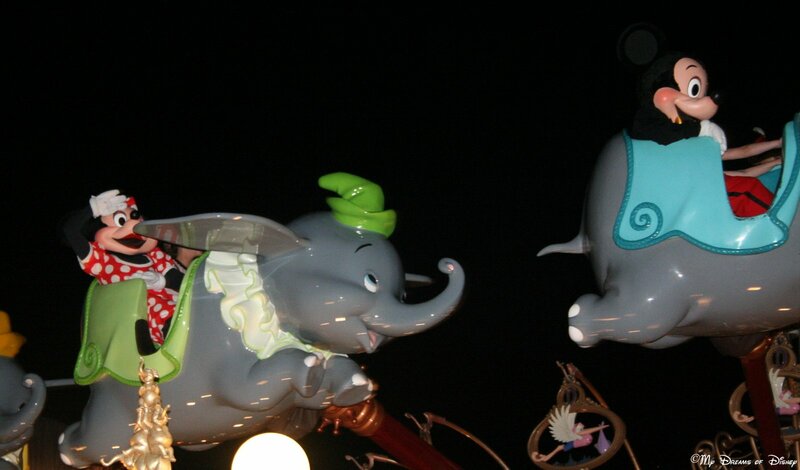 We have been the only ones walking down Main Street once or twice, but we never got to see Mickey on Dumbo!!! Previous Post: Why I love Disney Giveaways! Next Post: Prayers for the Week – Praises in the midst of Trials!